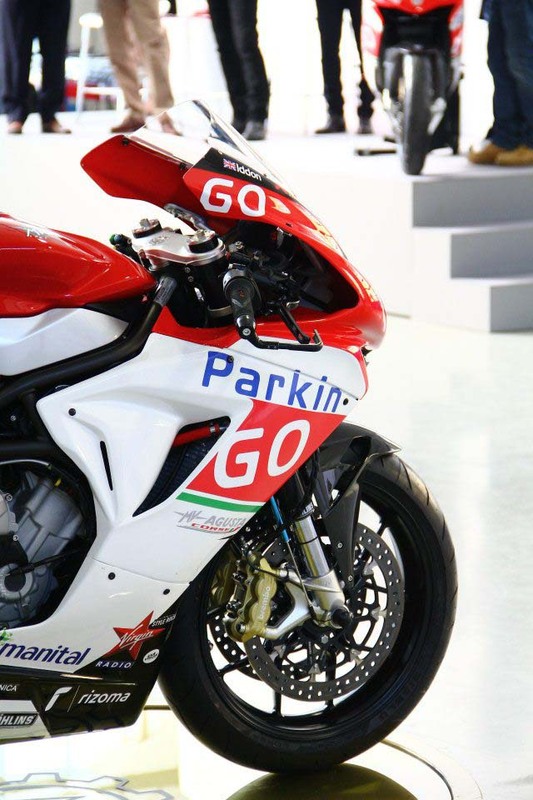 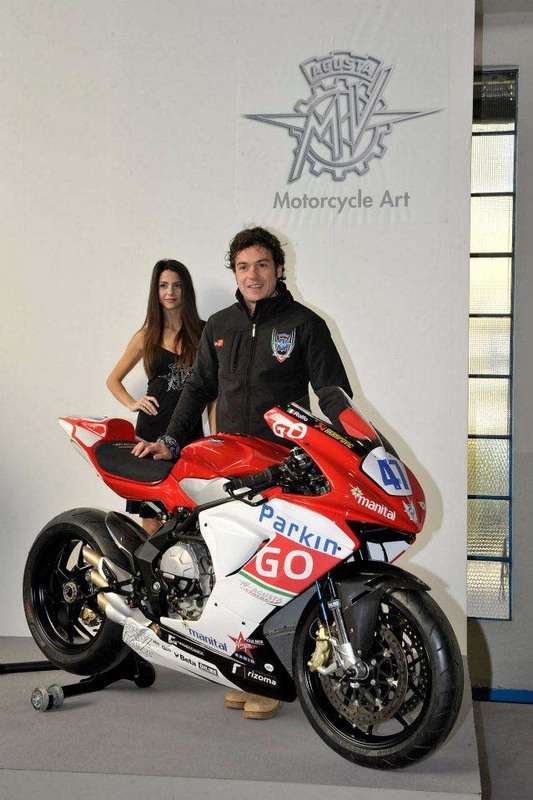 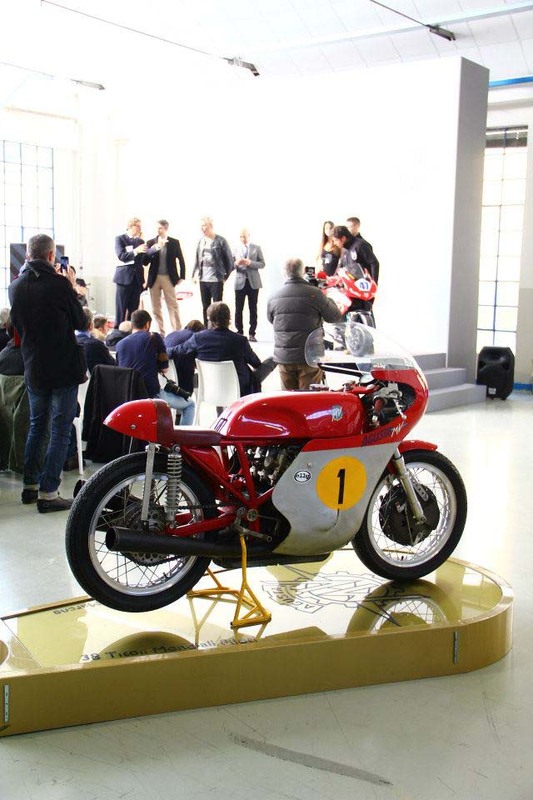 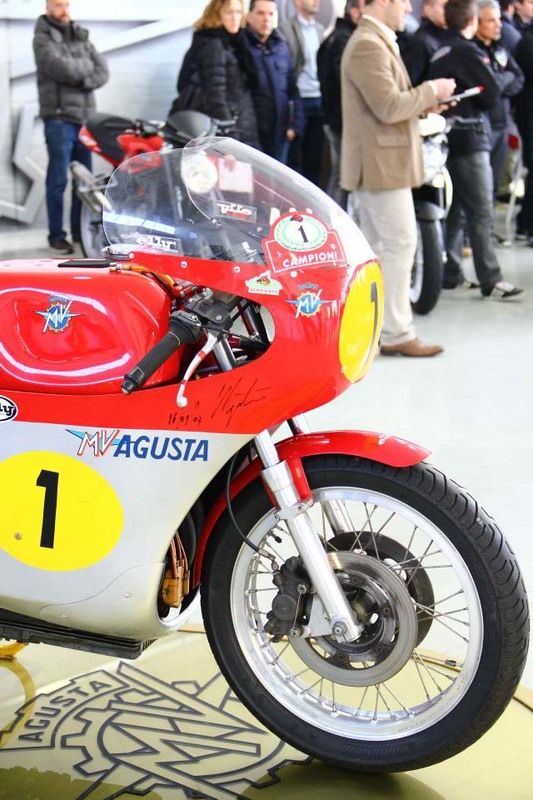 Debuting today at the MV Agusta HQ in Varese, Italy, the MV Agusta Corse ParkinGO supersport team has unveiled its MV Agusta F3 race bike. 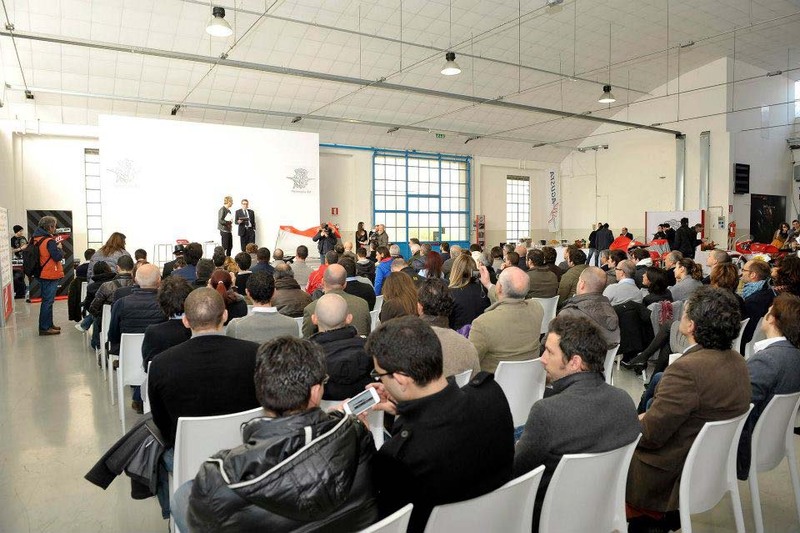 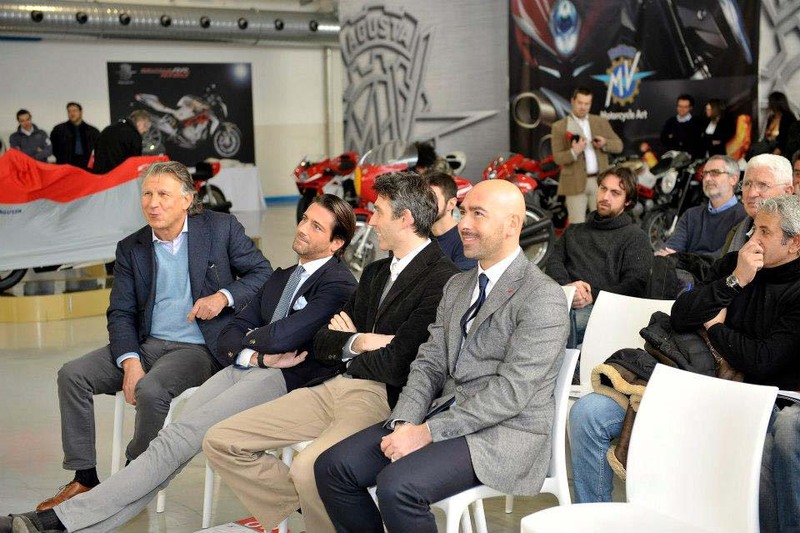 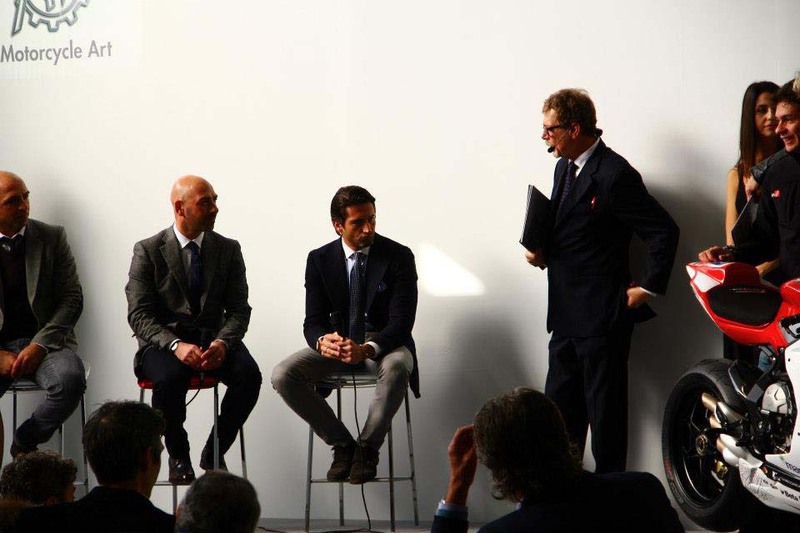 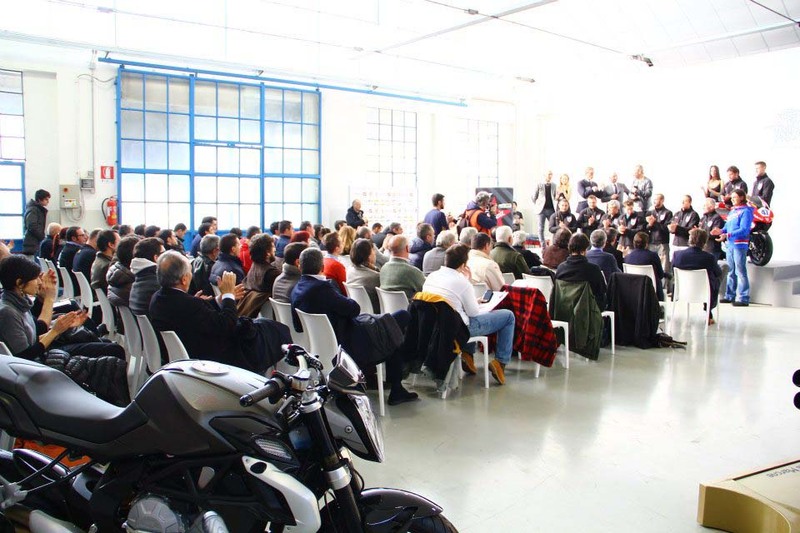 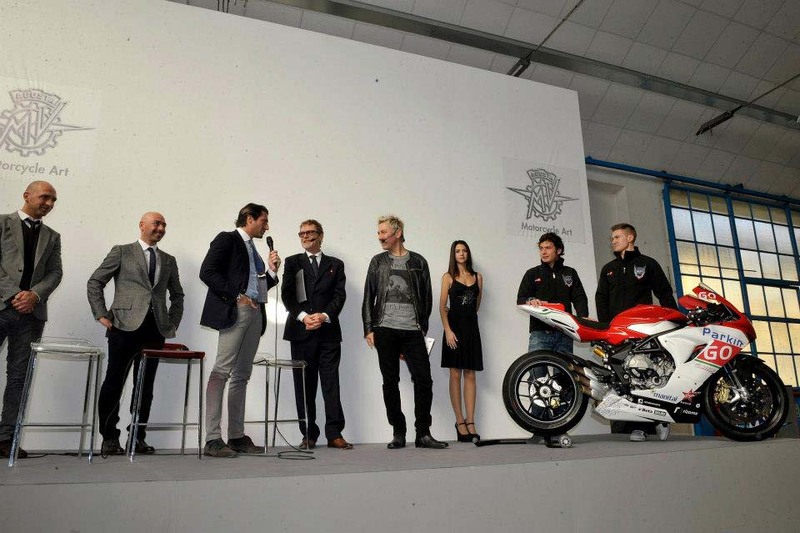 The Italian company’s formal return to the World Superbike paddock, MV Agusta Corse will begin its racing project in supersport, though a return to WSBK racing with the MV Agusta F4RR is featured on the team’s road map. 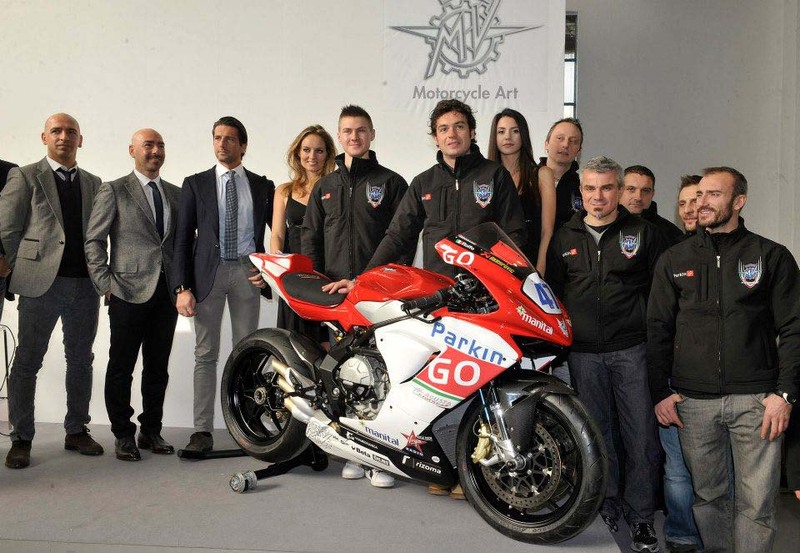 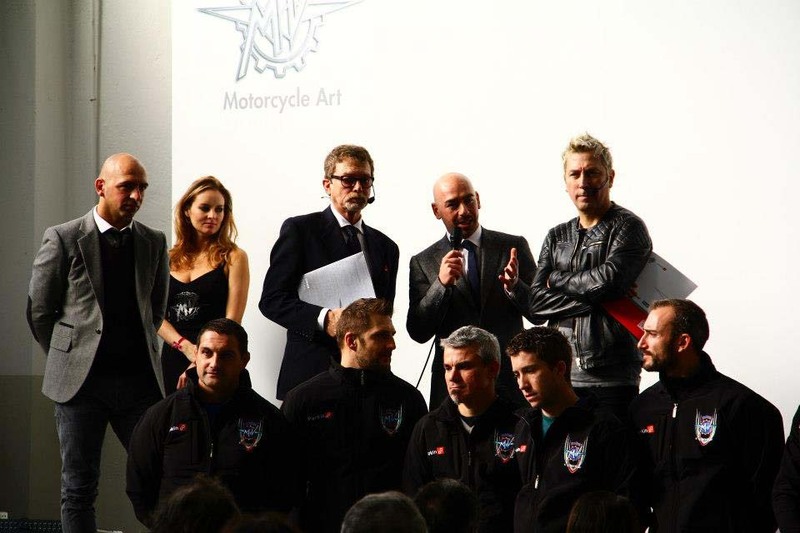 To do the riding duty, the the MV Agusta Corse ParkinGO team has tapped Roberto Rolfo and Christian Iddon to do the honors. 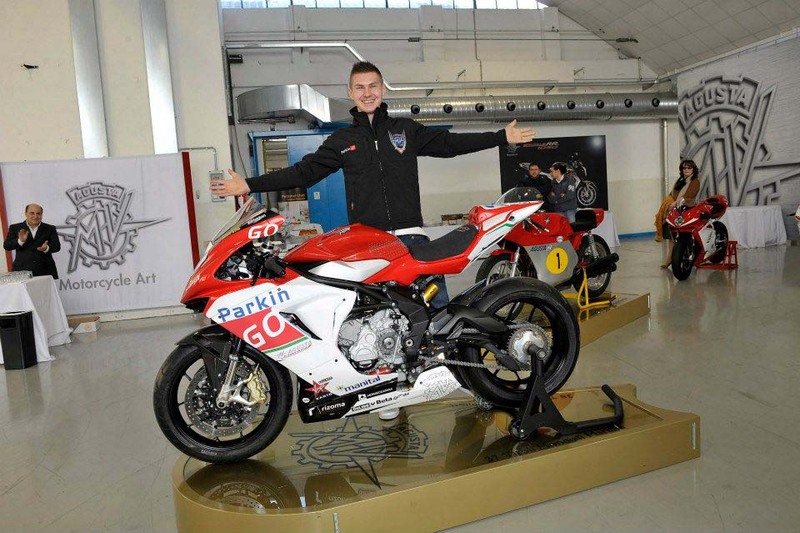 The two riders will have their work cutout for them in the World Supersport Championship, having to develop a brand new race bike, but at least its a very good looking one.